Be your own boss in your town! Bring your passion for high quality fresh food product and customer service and build on the long trading history with the Lenard's brand. You don't need to be a marketing expert to succeed as a Lenard's Franchisee! We have a dedicated Marketing Team who work to drive customers to your store and establish you as the local chicken expert. Both nationally and locally, we are focused on developing strategies to build brand awareness and sales growth. The devoted Lenard's Training Team are committed to providing Franchise Owners with all the tools and skills they need to succeed! This extends to an initial 6 week intensive training course, in-store and office training, continued mentoring and much more. Our Franchise Owners come from all walks of life and initially have just this in common: a positive attitude, a strong customer service focus and a desire to build something big. This is all that you need to start your success story! A new franchise agreement is available. At Lenard’s, we pride ourselves on being able to create unique and convenient products for a variety of customers. With a history stemming over 30 years, now is the time to be a part of this long running Australian brand. This opportunity allows a dedicated hands on owner to reinvigorate the business within a picturesque community. 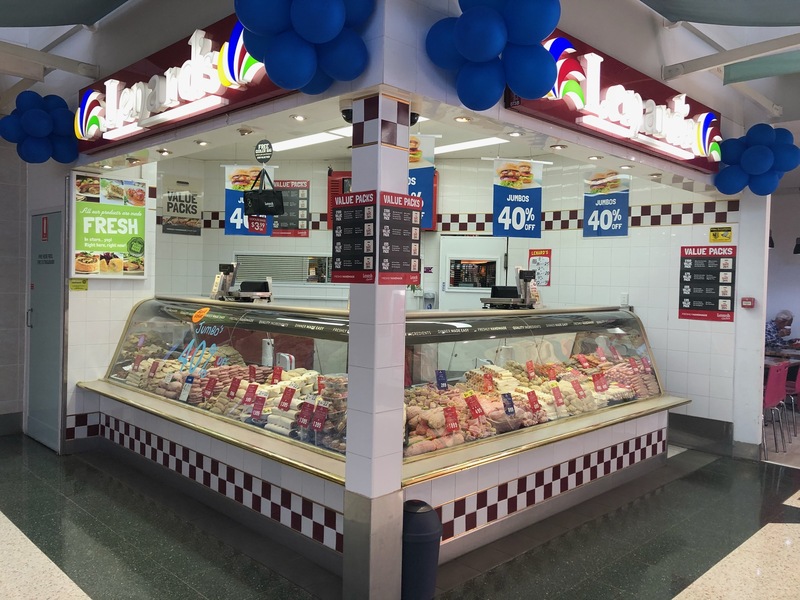 Combining quality ingredients and flavours to fresh chicken, Lenard’s Chicken has become a household name throughout Australia. 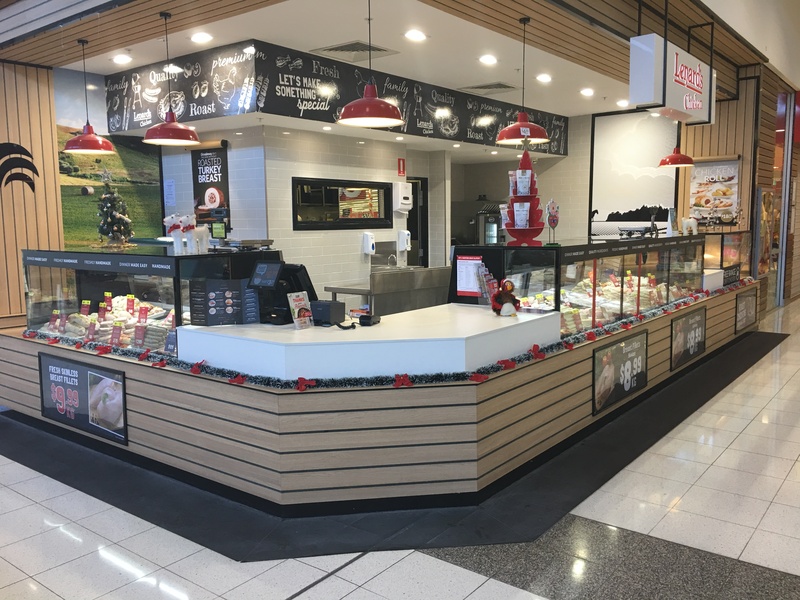 From humble beginnings, founder, Lenard Poulter opened his first store ‘The Poultry Shop’ in 1987 in Sunnybank Hills, Brisbane. 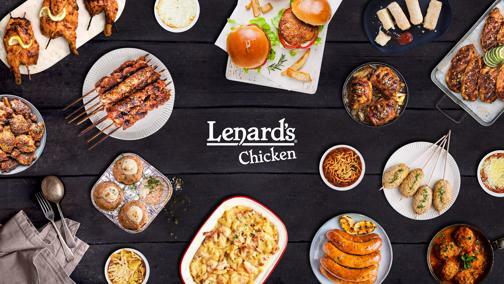 After great success and the demand for value added chicken products, he created the Lenard’s Chicken brand, opening stores nationally. 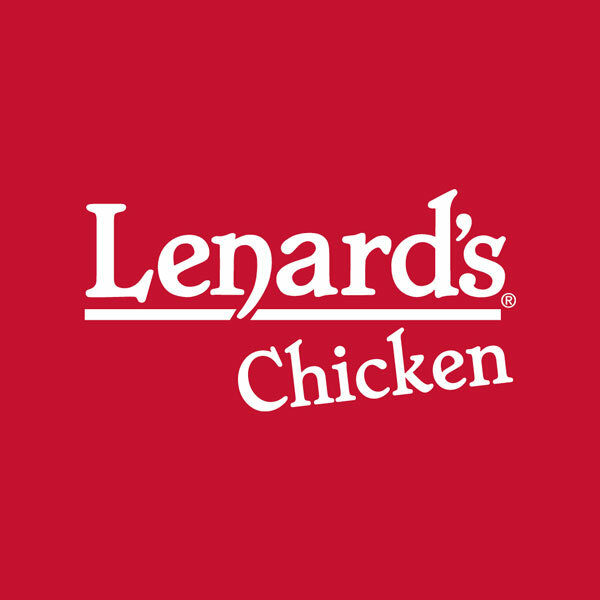 Today, Lenard’s has over 90 stores and continues to provide its customers with fresh and convenient ready-to-cook Chicken meals.